Whether you’re traveling with elementary school students or high school students, San Diego has multiple educational opportunities for all ages. From waterfront adventures to animal encounters, your school group, summer camp, or youth group are guaranteed to have a wonderful time. Wherever your trip takes you, San Diego Charter Bus Company has a motorcoach to transport your group safely and efficiently across the city. Give us a call at 619-209-7804 to begin the charter bus rental process for your upcoming field trip in San Diego. San Diego Charter Bus Company has serviced countless trips for groups throughout Southern California. The charter buses in our network come in various sizes and are suitable for field trips of all scales. Large school groups or summer camps traveling for field trips would be best suited with a full-sized motorcoach, which offers a spacious interior that comfortably fits up to 56 passengers. Smaller groups like academic clubs and youth groups can choose from multiple models of minibus, which seat 18, 20, and 25 passengers. From a science club going to explore the La Jolla Tide Pools to multiple classes attending a program at the San Diego Zoo, we’ll get your group in the best charter bus for your trip. We work with professional drivers and bus operators throughout Southern California to ensure each passenger is in good hands. The drivers paired with our passengers must pass extensive background checks and have an impeccable driving record before getting on the road. Each bus we charter also includes modern features to keep students and chaperones safe and entertained. Students will travel in a comfortable climate-controlled bus and can play games with on-board WiFi or watch a movie on televisions with DVD players. 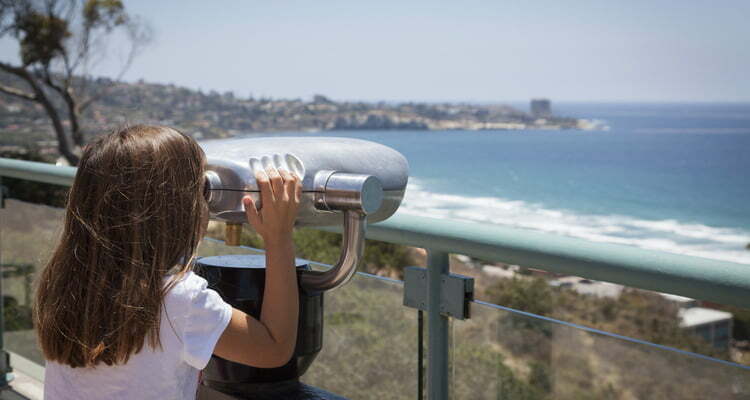 Being on the coast affords San Diego wonderful exposure to beautiful beaches and sea life that can be explored at locations like La Jolla Shores Park and Point Loma. San Diego’s busy beaches and outdoor areas may be difficult for chaperones to keep track of large groups of students. The city still has many nature-based attractions that school groups can enjoy without getting too up close and personal. 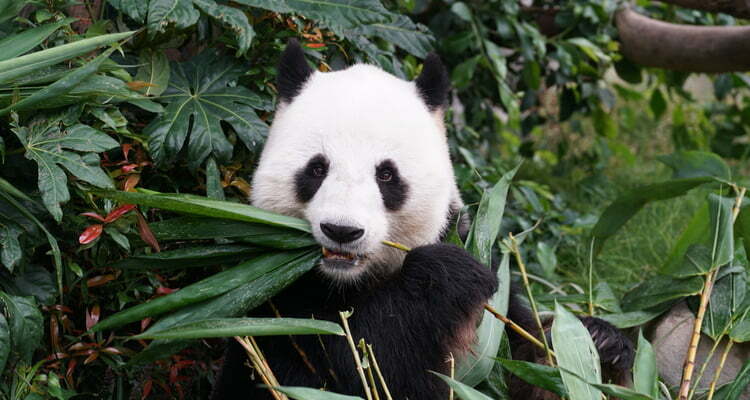 As one of the most famous zoological parks in the country, San Diego Zoo is one of the top spots for classes wanting to learn about exotic species. The zoo also operates the San Diego Zoo Safari Park in Escondido that offers hundreds of acres filled with thousands of animals to learn about. Although many people may travel to SeaWorld San Diego for sea life education, the Bird Aquarium is a wonderful resource and center for younger children. The UC San Diego-run aquarium is relatively small but includes 60 habitats filled with aquatic life from around the world. Voted as one of the best botanical gardens in the nation, visiting school groups will have access to guided tours of garden trails and a diverse range of plants. San Diego is home to dozens of museums, with some of the highest-rated being unique maritime museums. Students can learn about important parts of San Diego’s history as well as the ins and outs of historic military crafts. The USS Midway was in service between 1945 and 1992, making it the longest-serving American military aircraft carrier of modern times. After being converted into a museum in 2004, the ship has seen hundreds of thousands of visitors on-deck to learn about its extensive aircraft collection and history. Also known as the NAT, this museum is the oldest scientific institution in Southern California. The NAT has exhibitions ranging from the fossil history of California to extensive exhibitions of beautiful unearthed minerals. As the largest collection of historic sea vessels in the country, the Maritime Museum of San Diego has plenty for students to explore. From submarines to sailing ships, your school group will find a little bit of everything here! Southern California is rich in history as well as culture. The San Diego area is a melting pot that puts emphasis on art, music, and food from around the world. Students can take self-guided or professionally-guided tours of the area’s well-curated cultural centers and museums. The Museum of Man offers unique exhibits ranging from Ancient Egyptian history to exploring mythical creatures across different cultures. 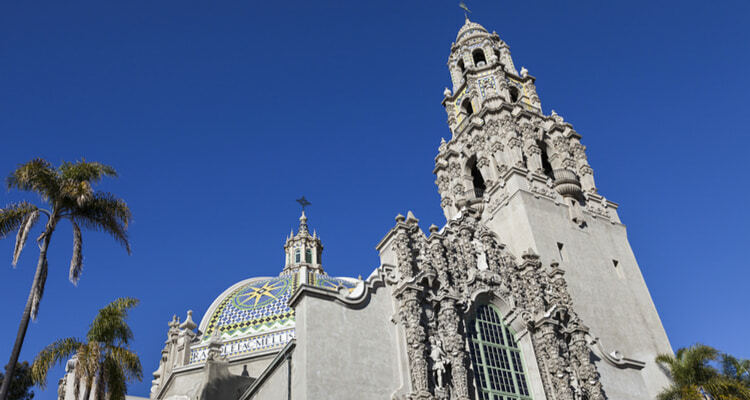 Groups can also plan ahead to take an additional tour of Balboa Park’s famous California Tower. Not only is this museum the largest in the region, but it’s also the oldest! Students will learn about art from different nations and time periods, including Spanish and Italian masterpieces, South Asian paintings, and 19th-century American sculptures. Although this museum is relatively small compared to other locations in Balboa Park, the collection is exceptional. The Mingei’s collection includes over 26,000 pieces of folk art and crafts from 141 countries. San Diego Charter Bus Company is here to make the rental process as easy as possible for your school field trip or youth group outing. We have rental experts on standby 24/7 to assist you in finding the best bus for your group of students. Call us at 619-209-7804 to get the rental process started for your next San Diego field trip. We can help. Call us now 619-209-7804 to reserve yours.